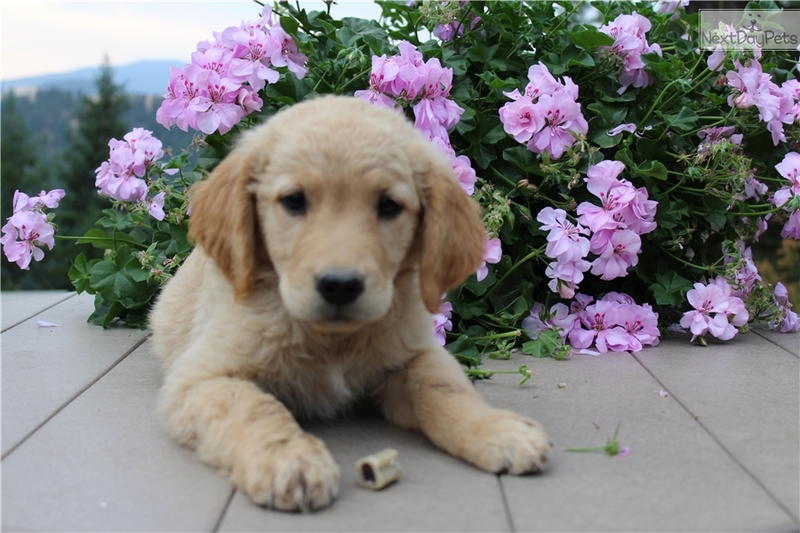 This Golden Retriever nicknamed Snickers sold and went to a new family. AKC Registered, Microchipped, Dewclaws removed. He loves playing and giving kisses. He is very sweet.